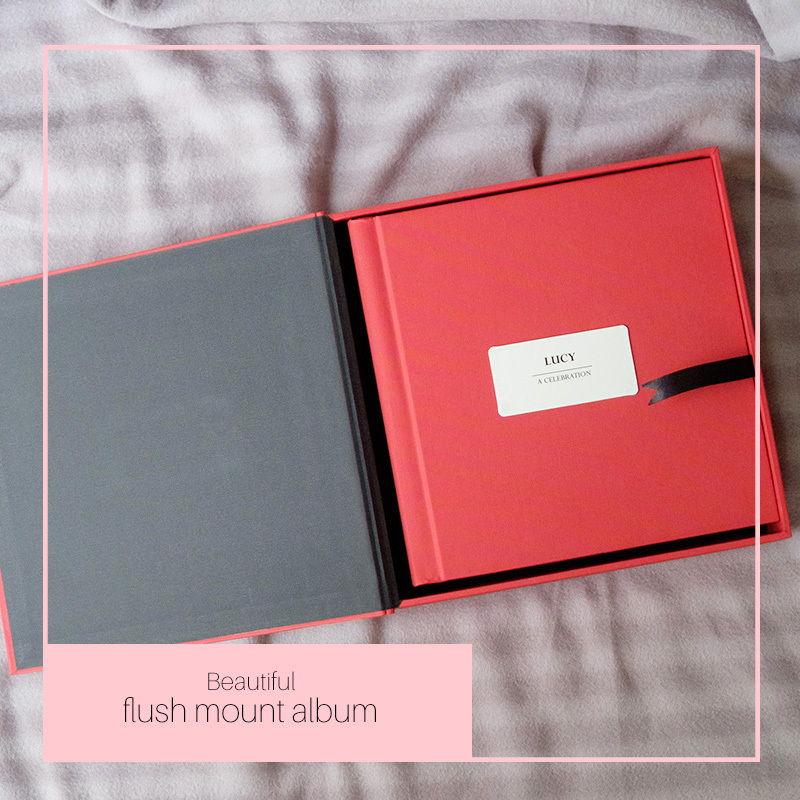 The perfect way to capture all those amazing memories from the first moment you found out you’re were pregnant. 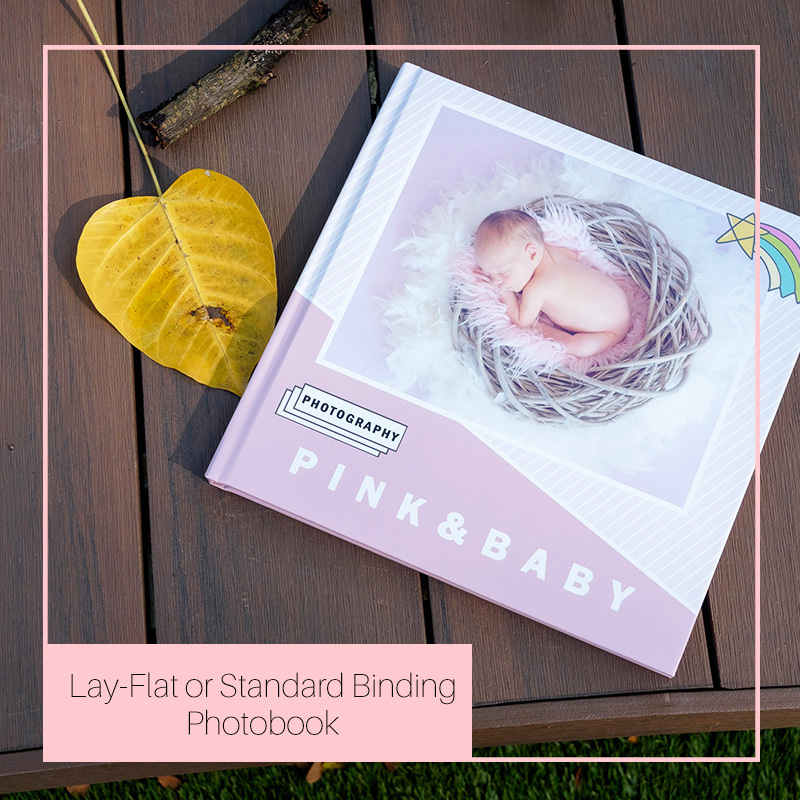 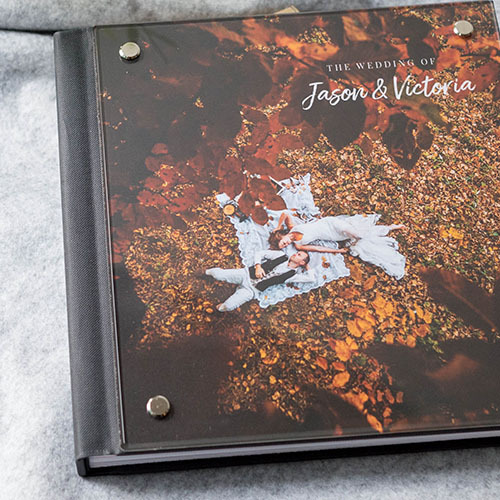 Our beautiful but easy to create new born photobook is the perfect way to help you remember all the important details, such as your first scan, to baby’s favourite foods, first tooth, taking the first step and etc. 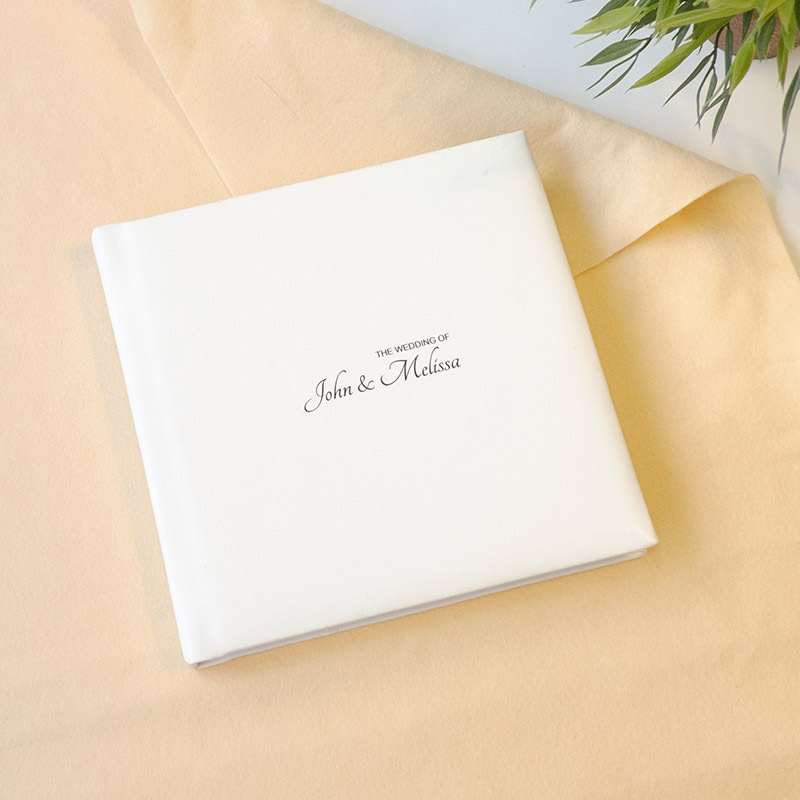 It's also a great memento for your little one to look back at when they're all grown up! 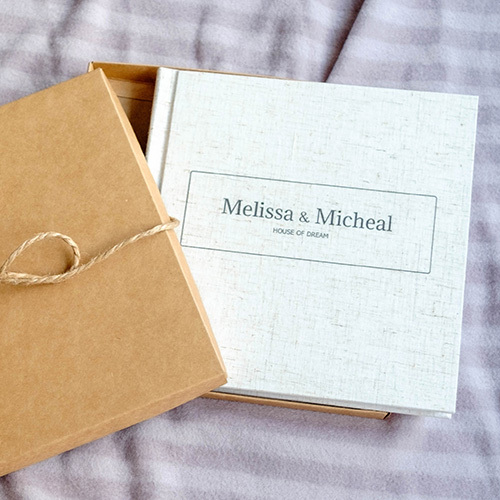 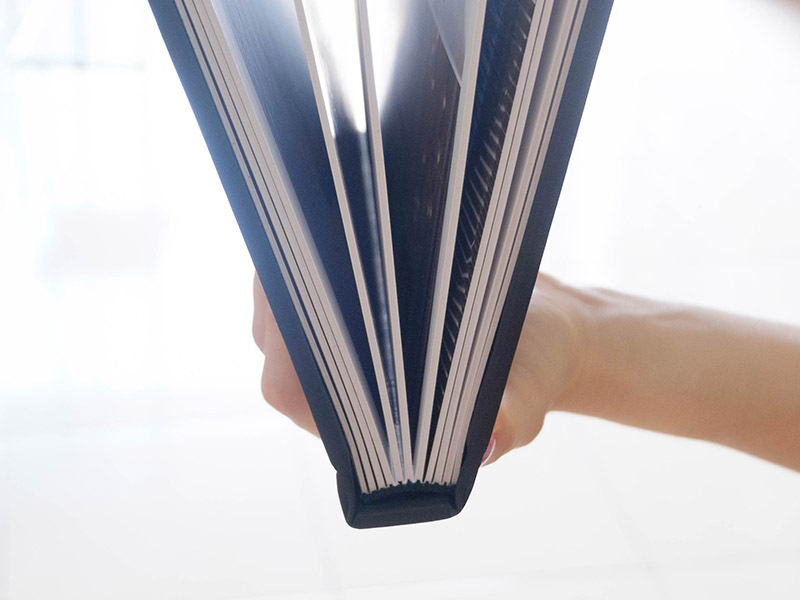 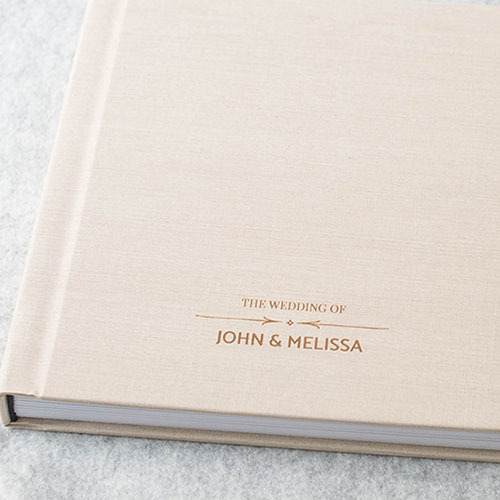 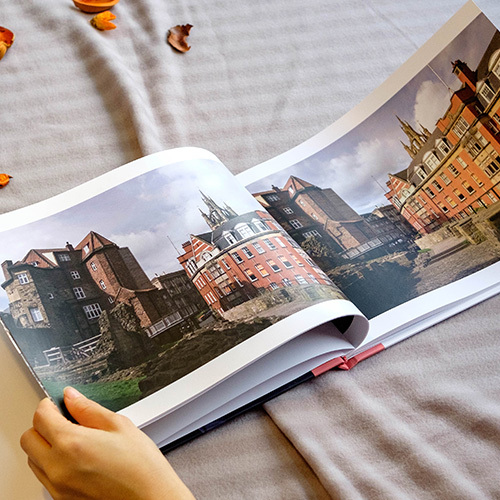 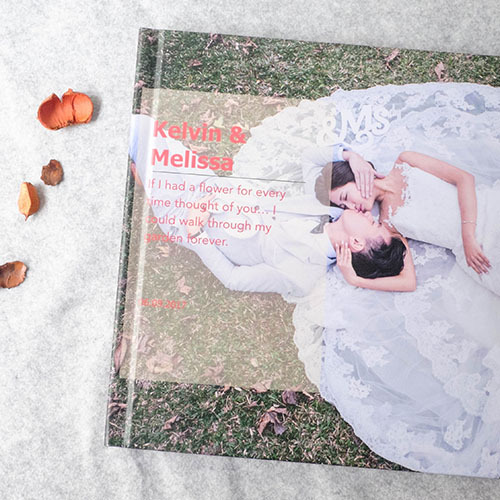 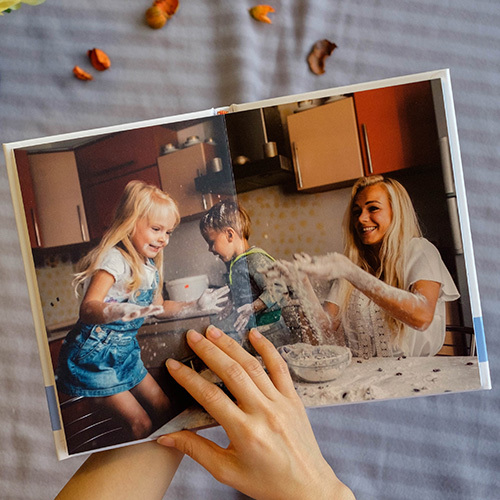 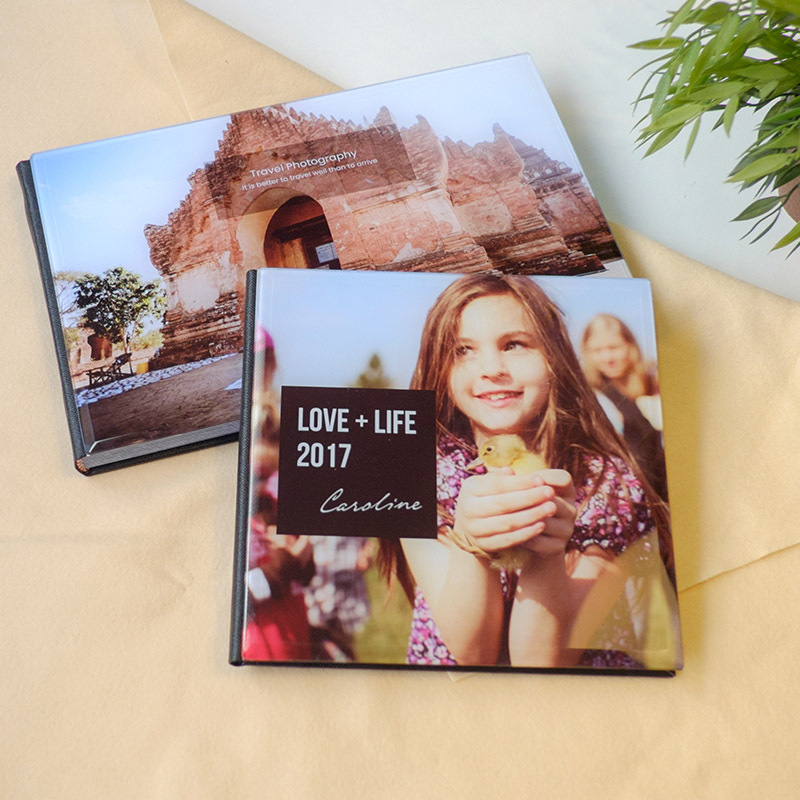 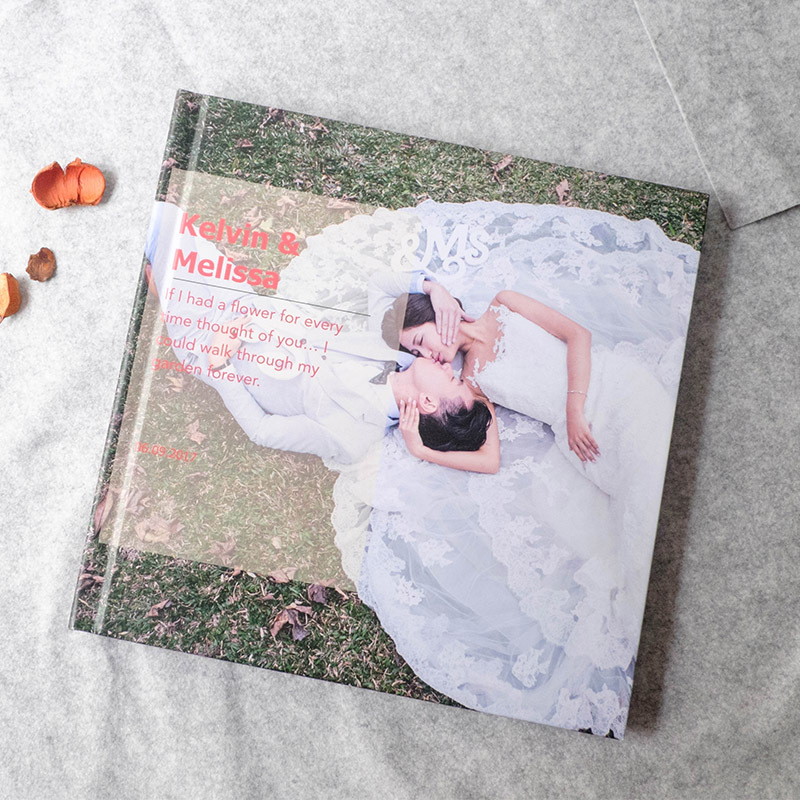 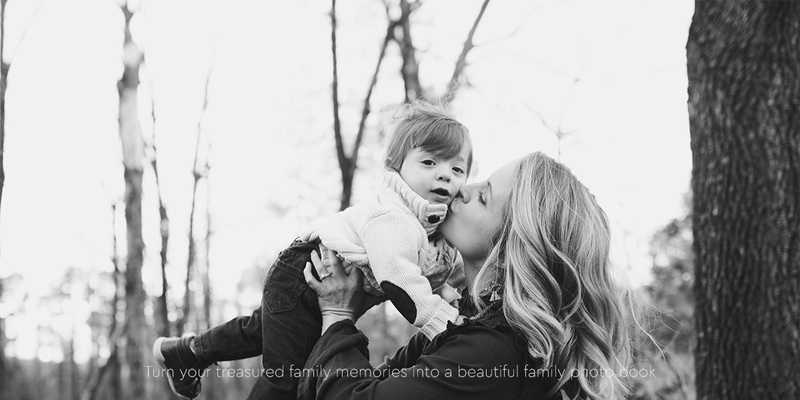 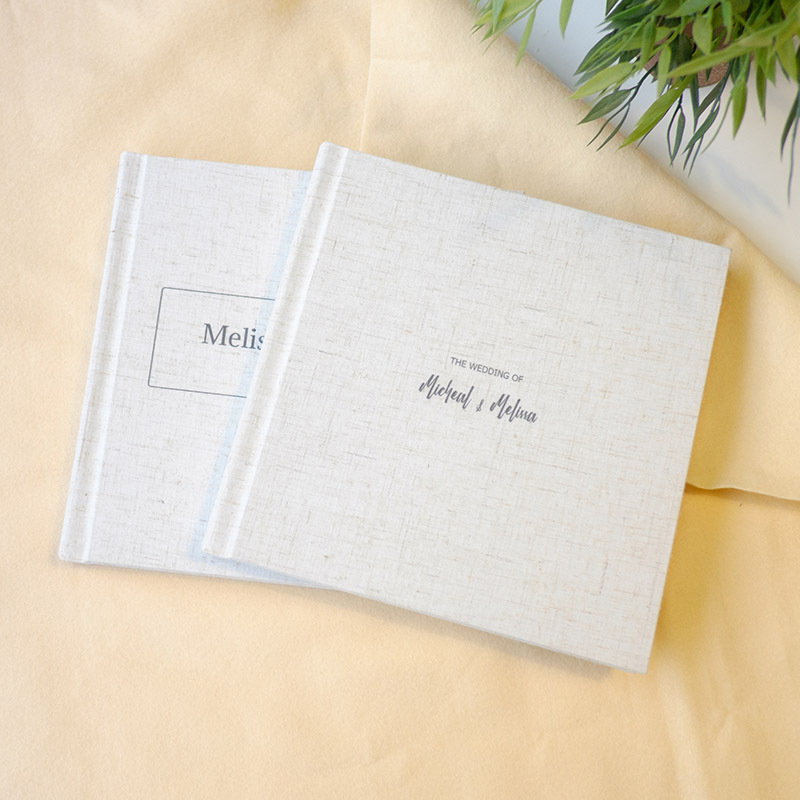 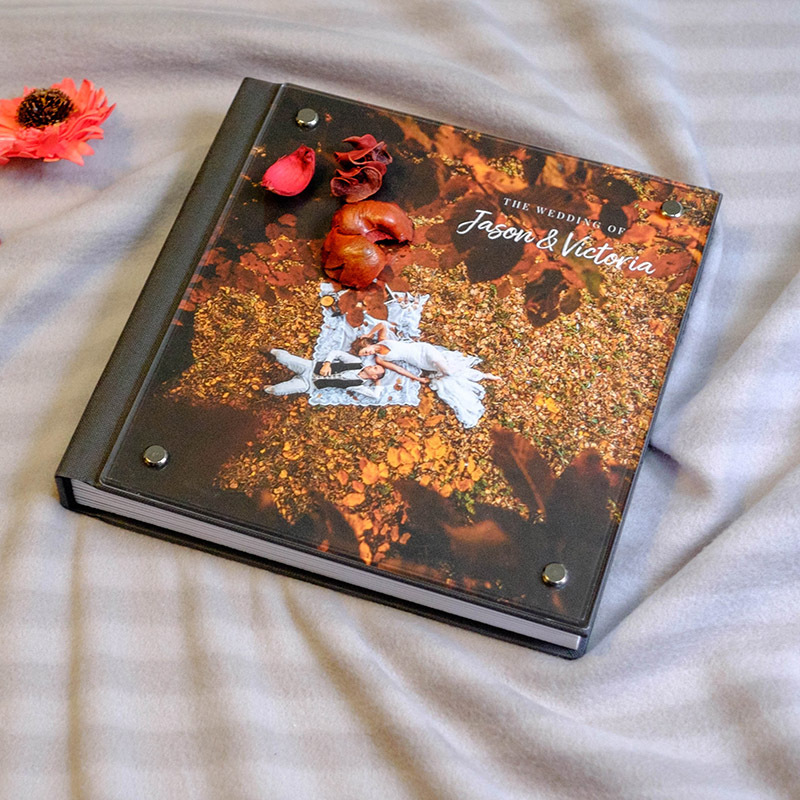 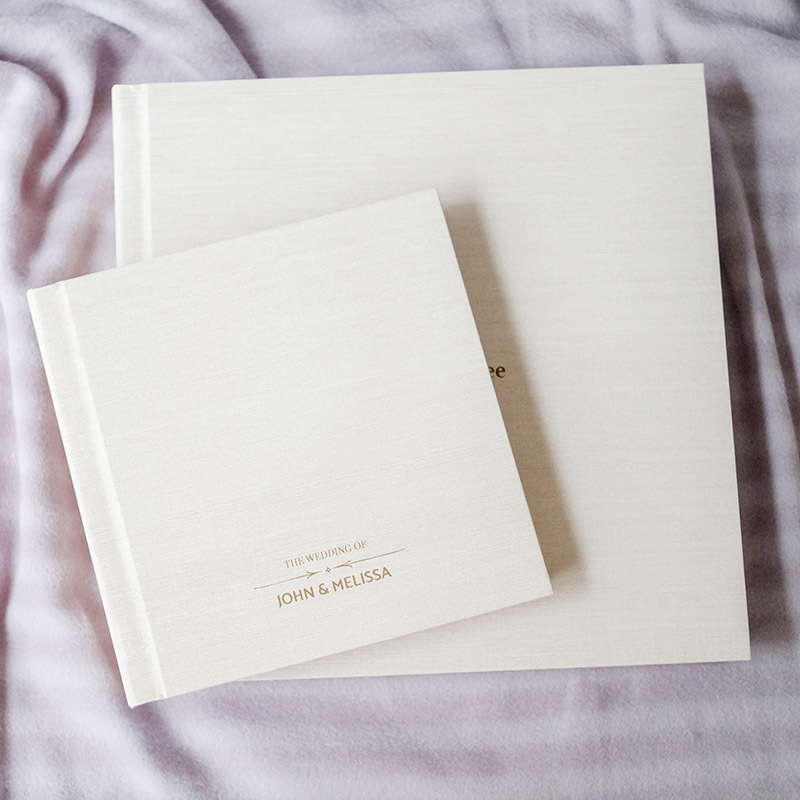 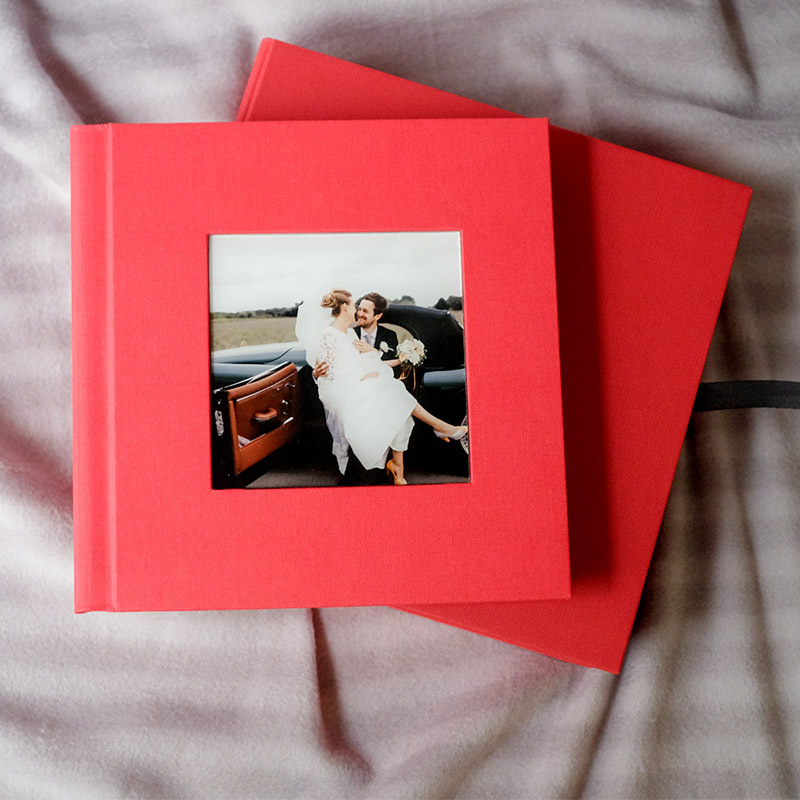 Choose our Photo Book to store your family moments, hold your memories forever. 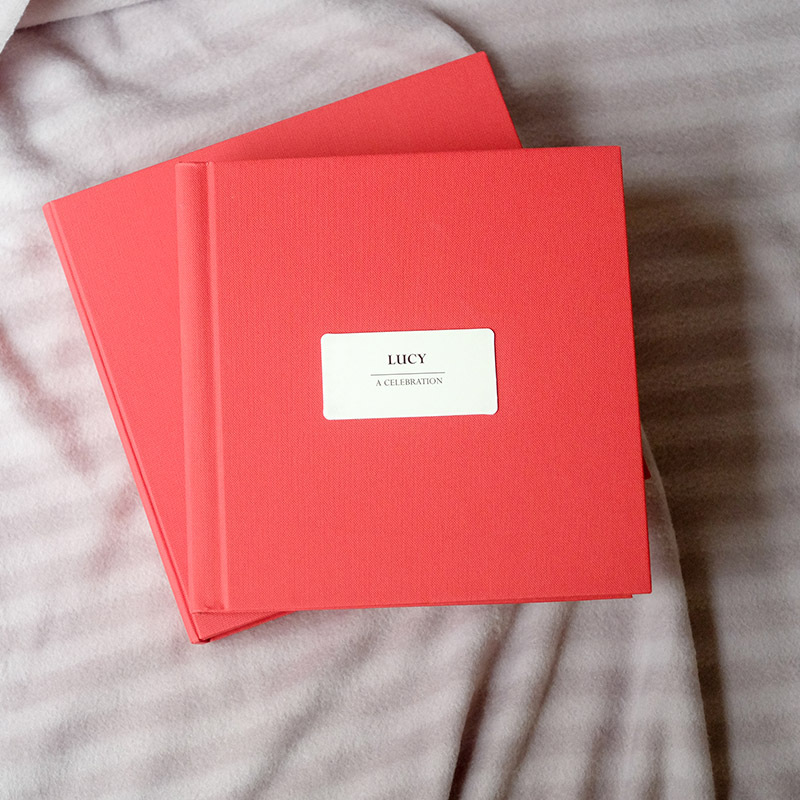 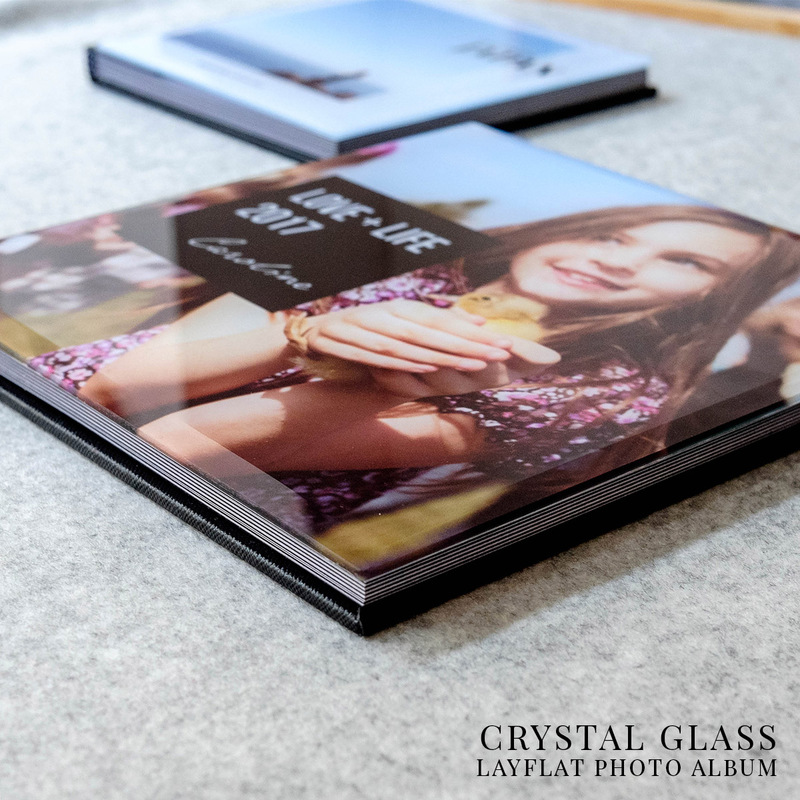 Our photobook come with lay-flat and standing binding. 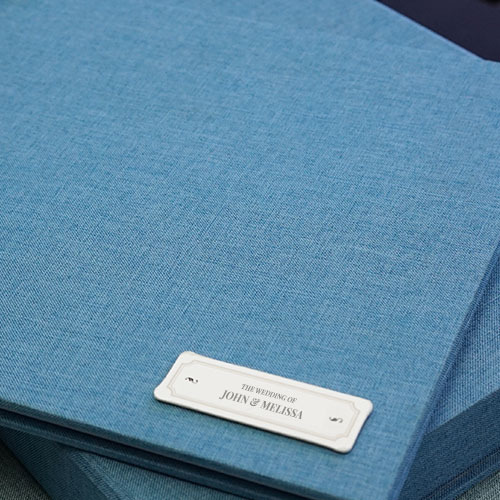 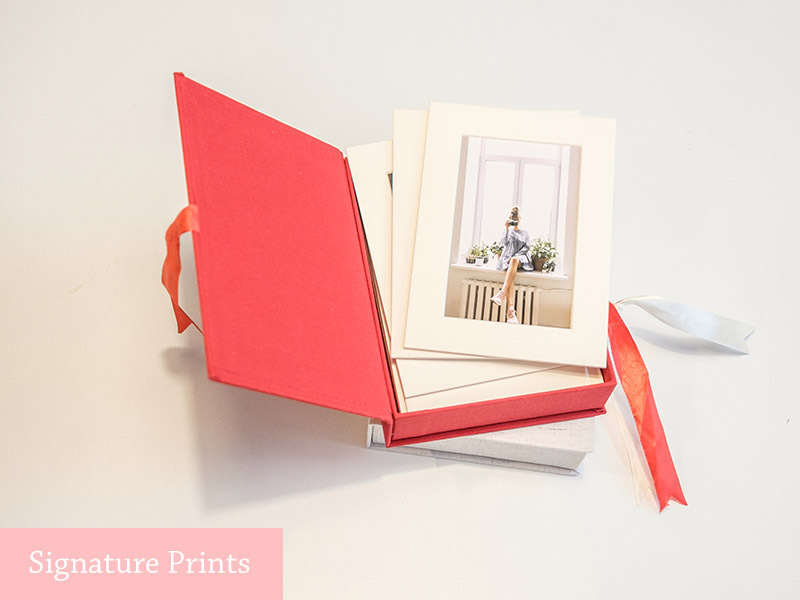 Our most luxurious Family Photo Album, a choice from various type of material cover, created with highest quality paper and printing teachniques, to ensure your family moments last for long time. 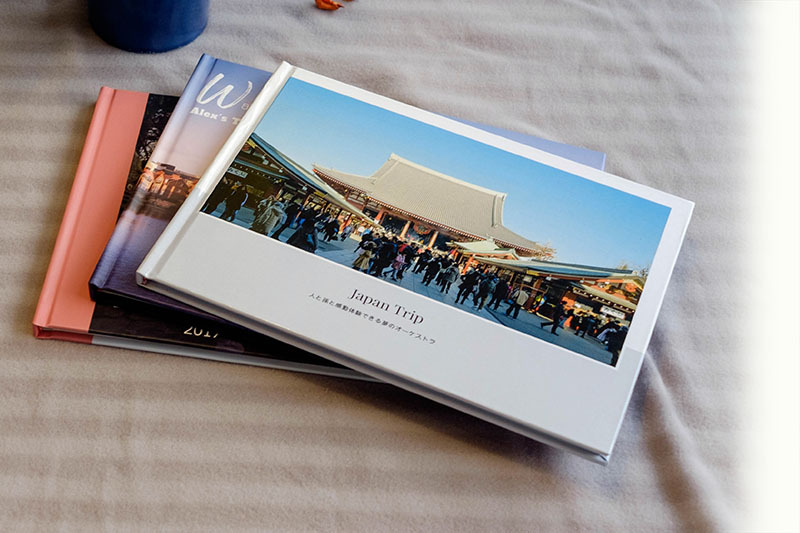 Enjoy 60% Off for all of our photo book.